Have you had a yearning lately for some old-fashioned, heartfelt song writing and storytelling? Well the Perth Folk and Roots Club is keeping the dream alive. Supported by the City of Swan a monthly series of music performances on the second Saturday of every month is about to commence under the moniker Folk and Roots @ Guildford. The series kicks off on Saturday 14th March from 5.00pm to 8.00pm at the Mechanics Institute Hall in historic Guildford. The Justin Walshe and Rhyll Wilson Duet and Tim Posey will be performing. They will be supported by the John McNair and Keith Anthonisz duet, who are also Perth Folk and Roots Club committee members. Justin Walshe and Rhyll Wilson are members of the Justin Walshe Folk Machine, with Justin a local hailing from Fremantle. Adjectives used to describe his performances range from a sea shanty to bush poetry to a country rock hoedown. He endeavours to explore the history and traditions of Australia. Justin and Rhyll have performed in various Western Australian festivals as well as embarking on a national tour. They have also released the album "Epic Tale of Burke & Wills" exploring Australian folklore. 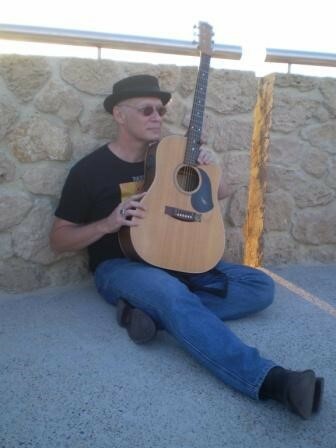 Their fellow performer Tim Posey hails from Arizona, where he was raised in a musical family. Tim plays guitar, piano and drums. 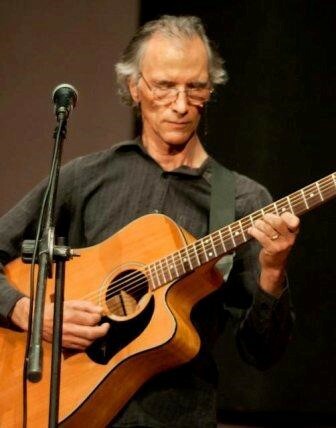 As well as showing off his guitar skills to the Perth Folk and Roots Club in Mount Lawley, Tim has played the support act for a Hank Williams Senior gig in Arizona. So maybe you can go exploring in Guildford one Saturday before settling back in the intimate surrounds of the hall to listen to some talented singers, storytellers and musicians.